From top to bottom, a bathroom remodeling contractor in Cooper City from John's Plumbing can help you with concept design and inspiration, or we can bring your vision to life. 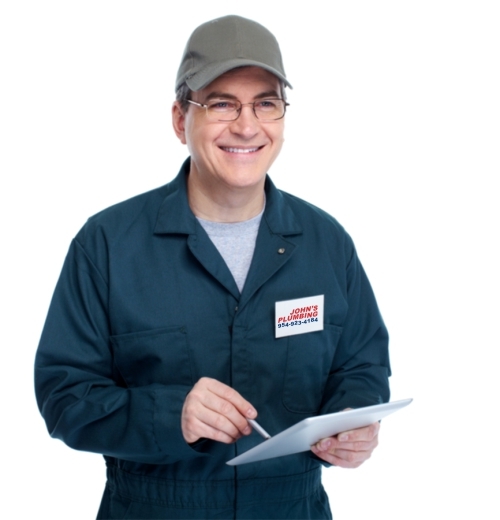 Either way, our licensed and certified technicians will have no problem coordinating your remodeling project, sticking to the carefully determined budget and time line you identify during our consultation. 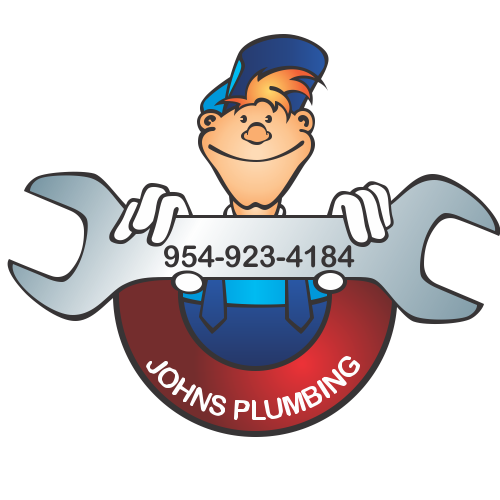 Bathroom Remodeling Contractor Cooper City - Johns Plumbing - Our Plumbers Are Ready To Help You! Upgrading your shower? Exciting! Our bathroom remodeling contractor in Cooper City can help with any simple additions or major renovations you have in mind, no matter how simple or extensive they may be. 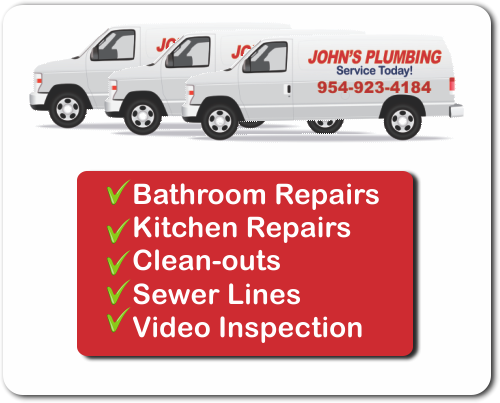 John's Plumbing can offer affordable, custom plans for expanding, upgrading, enhancing, and re-inventing your bathroom space. Whether your property is residential or commercial, our team can offer a wide range of styles and inspiration including tropical, rustic, traditional, and more. Get in touch for a hassle-free estimate, today. There are deals and discounts available online, whether you're seeking a kitchen or bathroom remodeling contractor for Cooper City. We can help you choose the best surfaces and fixtures for your bathroom remodeling project, ensuring they last long, clean easily, and will resist stains, mold, and water marks. Did you know homes often sell faster after a remodel?